Boost your computer's perfomance today! Have PC-Protechs upgrade your old hard drive to a new solid state drive today and you could see a speed increase upwards of 30% or more! A solid state drive is like a USB thumb drive but much larger and faster. Eliminating slow moving disks brings new life to your current machine. You may think it's brand new again! Hard drives have fragile disks, sensitive read/write heads, and spinning motors. A simple bump, fall, or drop of a hard disk drive can be fatal. Solid state drives have no moving parts. Solid State Drives are at their lowest price yet. This makes updating your computer a far better investment than buying a new one! Complete the Order Form below. Don't worry if anything is wrong as one of our experienced technicians will be contacting you. Our techs will correspond with you via phone or email and determine the best way to switch you to a speedy solid state drive. We schedule a date to perform the data transfer swap. Your purchase schedules the appointment. The process will take a few hours and once complete, we will test it. We give you 1 week to make sure all data is present and accounted for. You keep your old hard drive. How long does the Solid State Upgrade take? Typically we can clone or transfer data and swap your drive within 1 business day. If the process would take longer due to an issue, such as data integrity issues on the original hard drive, we will contact you. Do you need the whole computer or just the hard drive? We would like to have the whole computer if possible. This way we can test the clone and make sure it works in your computer. If you have more than 3 computers that need their drives replaced, we can send our tech to you. Are Solid State Drives Failure Proof? Solid state drives are not failure proof. They are faster and are less likely to fail from a drop or hit. However electrical surges and operational time can still cause failures. Make sure to get a reliable data backup solution for your business or home. Do you clean the system and remove viruses when you swap the drives? Our Solid State Upgrade Service only provides the drive and the service of cloning the drive or transferring the data. We can provide other services by request and they will incur an additional charge. Do I Have to Pay Before the Work is Done? We kindly ask that you pay when you schedule your appointment. As a small business, we try very hard to keep costs low and the best way to do that is to have all parts paid for before service. This is done for our residential and business clients. 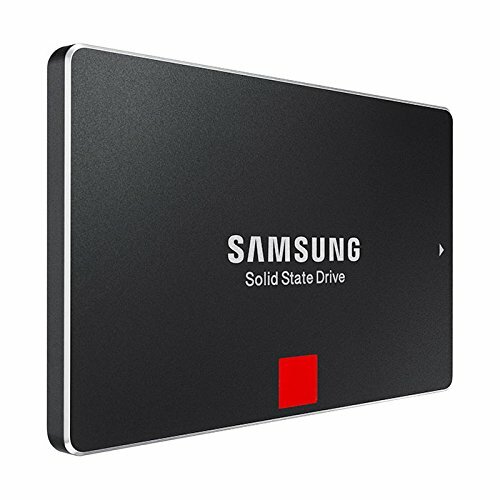 what if I already have a solid state drive? If we find that you already have a solid state drive, then this service may not be for you. However you may want a larger SSD as many old computer models only had 16 Gb to 256 Gb capacity drives. We will help you determine your needs.